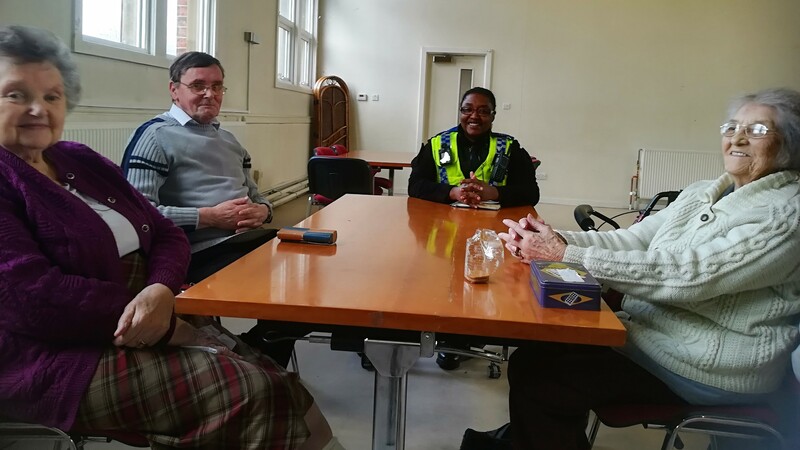 Odette, the local PCSO for the Hyde Park and Woodhouse area visited the Friday Group last week to see if the group had any concerns or issues that they wished to air. That and to introduce herself. We look forward to working together closely in the year ahead. 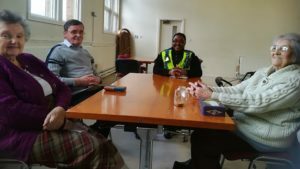 This entry was posted in Caring Together, Community News, Events & Activities, Keeping Safe. Bookmark the permalink.